Happy 5th Birthday CSUSB Rec Center! 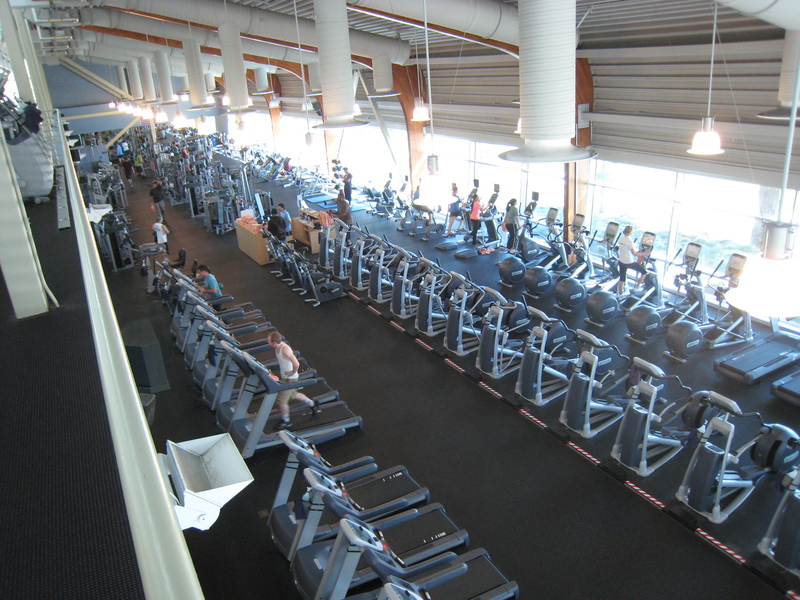 By Jazmin Jett |Staff Writer| It’s the CSUSB Student Recreation & Fitness Center’s birthday! In April, our school’s Rec Center will be celebrating its 5th birthday; students should be especially proud being that it was our decision to contribute our tuition towards its production. Over 30 years ago, students’ recreational needs mostly depended on intramural sports and were confined to a tent which can now be found located behind our state-of-the-art gym. It wasn’t until 2006 that students were presented with a fee referendum to vote on. Such proposal suggested an increase of students’ tuition in order to fund the assembly of the Rec Center; 73 percent of students voted … [Read more...] about Happy 5th Birthday CSUSB Rec Center!